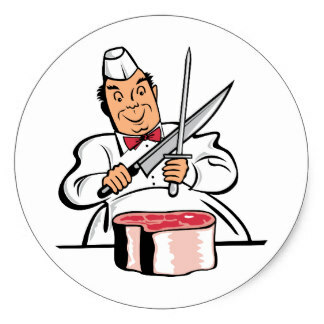 Butcher is the symbol of aggression in dreams. Aggression aggravates through jealousy, failure and other losing situations of life. 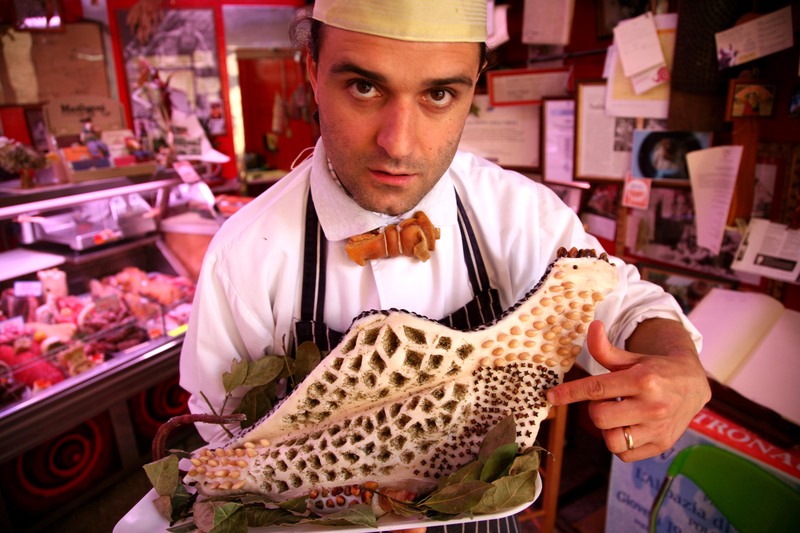 A butcher is known for slaughter of animals. In practical sense, it means killing. 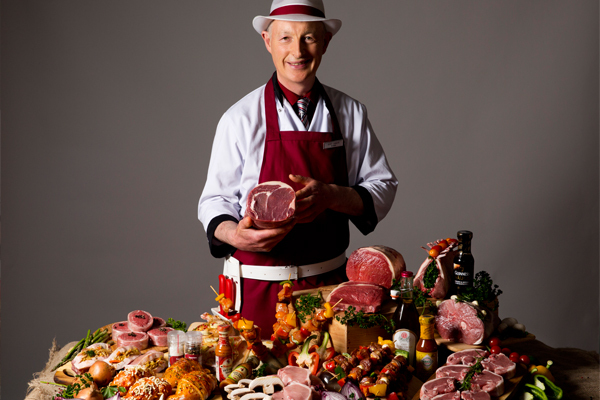 Thus, seeing a butcher in dreams is a negative sign. It means killing your feelings for those who care for you. 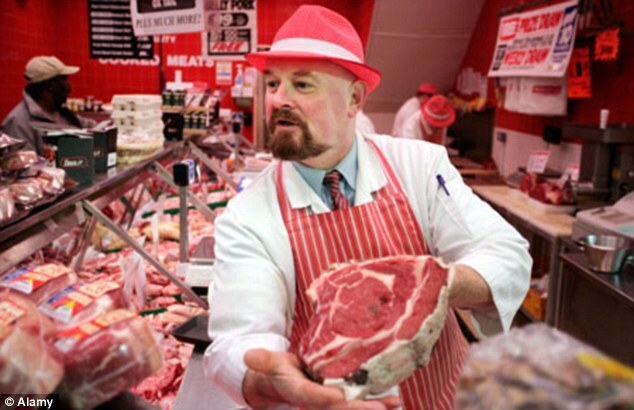 Butcher in dream also reflects negative thinking and following wrong ethics. Dreams consisting of a Butcher are trying to convey that you have taken some wrong moves and you must immediately make ways to correct them. Instead of ruining a situation, it is better that you think twice before taking any decision. 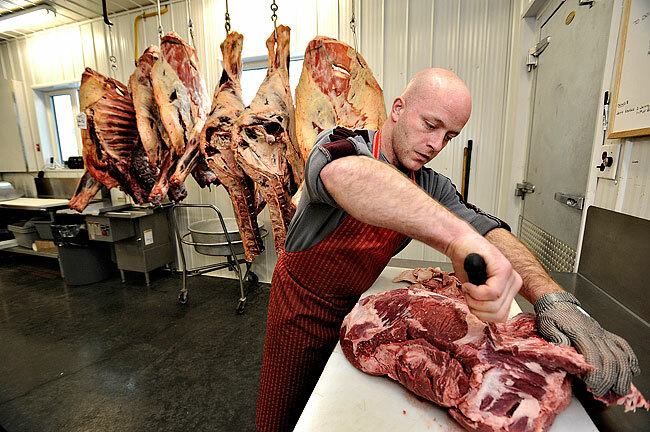 If we consider the role of a butcher in real lives, he slaughters animals to earn his living. In spiritual sense, it means to kill others in order to fulfill self-desires. 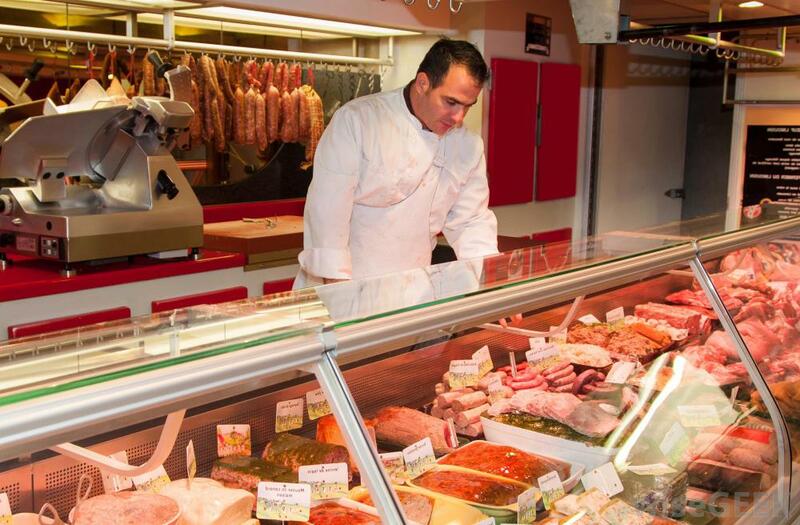 Seeing a butcher in dream also states the spiritual aspect of a person. It means that our selfish motives are taking away the people from us. 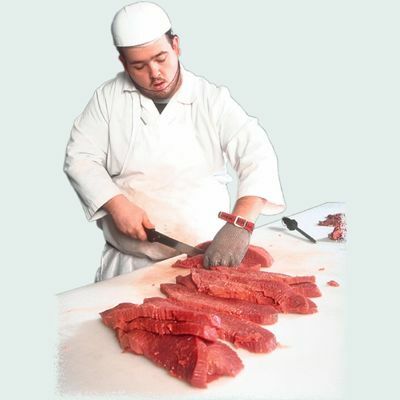 Butcher in dream may also refer to anger and humility. 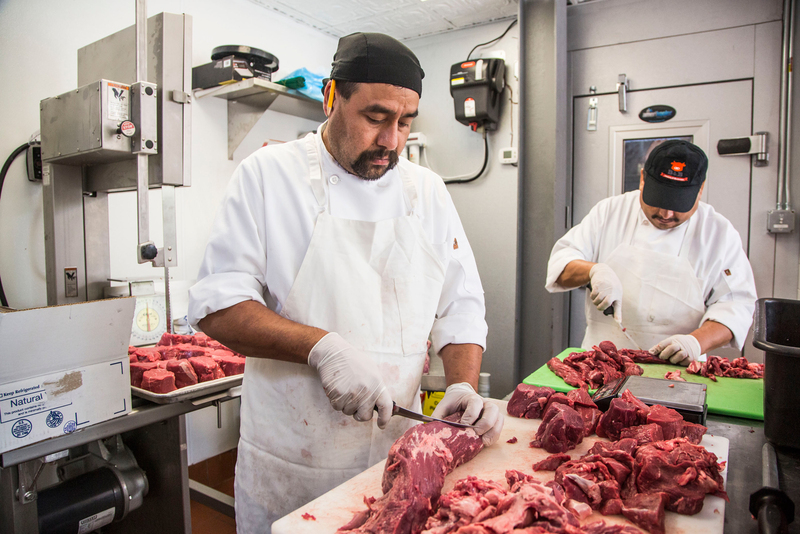 Butcher Chopping Meat: Seeing something like this in your dream means that you are cutting others to make your own profits. This is more often practiced in business and it is a wrong ethic. You may win the situation now, but not any longer. 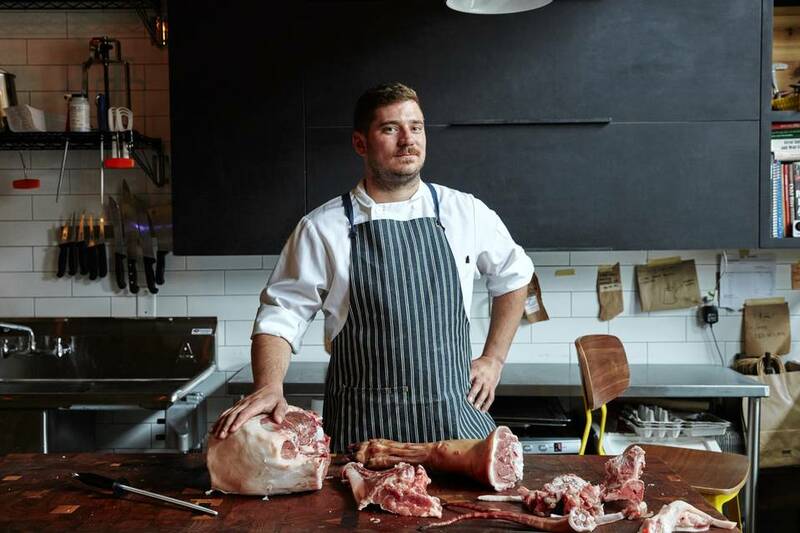 Some people also find the butcher's hands in blood. It indicates sad news about someone's death. 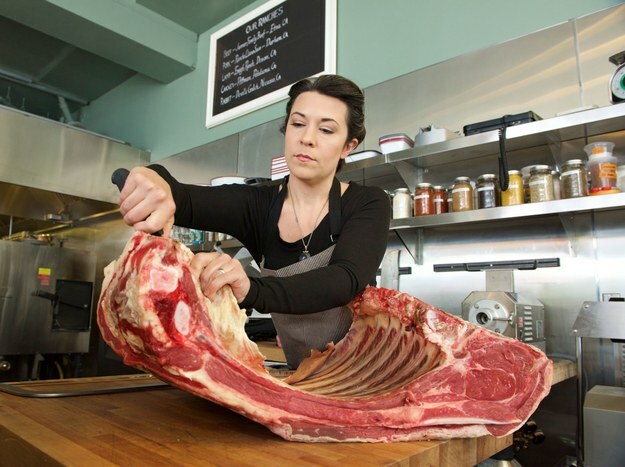 Seeing Yourself as a Butcher: This depicts your violent nature. Your aggression has reached a stage where you are unable to handle the situations calmly. There are chances that your violent behavior might even hurt someone physically. Another meaning of this dream is a possible surgery that may take place. You may be required to see a surgeon. 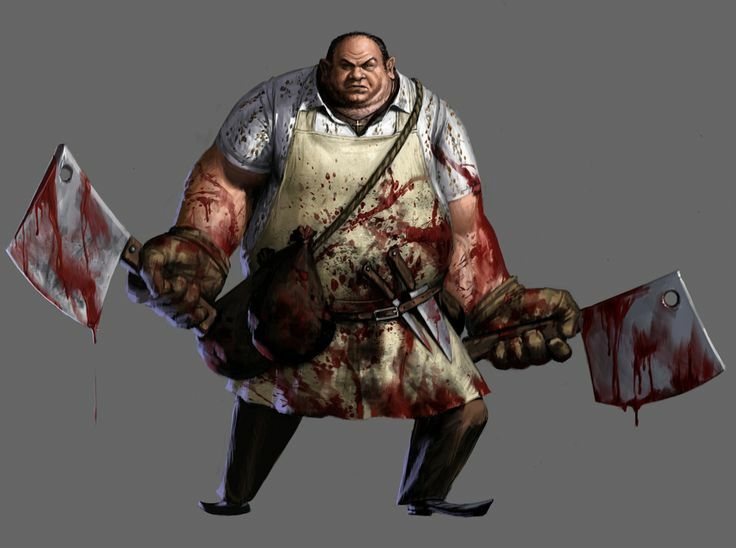 Butcher is Chasing You: If you find a butcher chasing you with a knife in your dream, it means that your dream is trying to make you realize how others would feel the pain given by you. Perhaps, it is time for the learning curve to turn to you, so that you are more sensitive towards others' feelings.